Visits to the Floating City are about to get pricer. Venice is poised to introduce an new entry tax for day visitors. The fee is proposed to be between €2.50 to €10 per person ($4 to $15 CAD) based on the time of year. 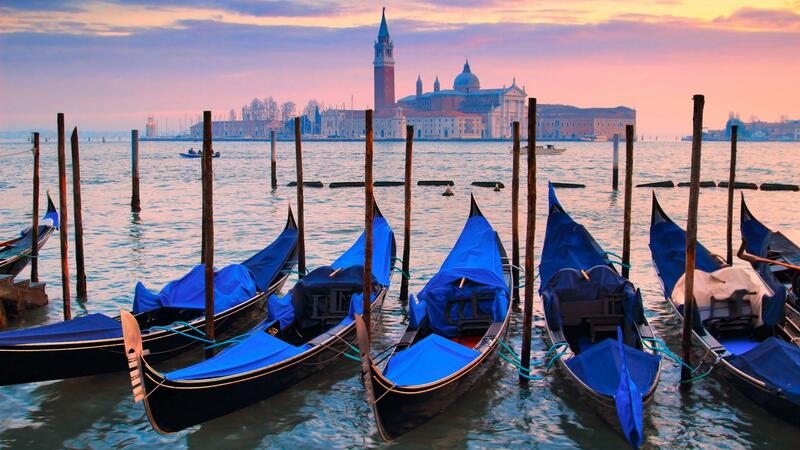 Venice attracts around 30 million people every year, with about 15 million visiting on day-trips without spending an overnight. These day-trippers rarely make significant purchases while exploring the historic city, so the new tax is viewed as a way of ensuring that all visitors contribute to Venice’s economy. It’s also hoped that the fee will help offset the sizeable expense of maintaining the infrastructure of such a popular destination. The fee will be waived for residents, tourists staying overnight (who already pay a separate tax), students and people commuting to the city for work. 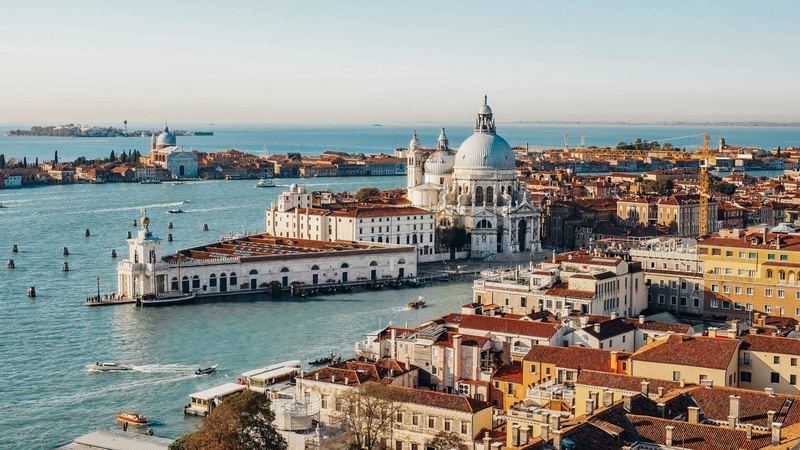 The Venetian government has yet to outline how visitors will pay the tax, but it will likely be added to the cost of getting into the city (whether by train, bus or cruise ship).